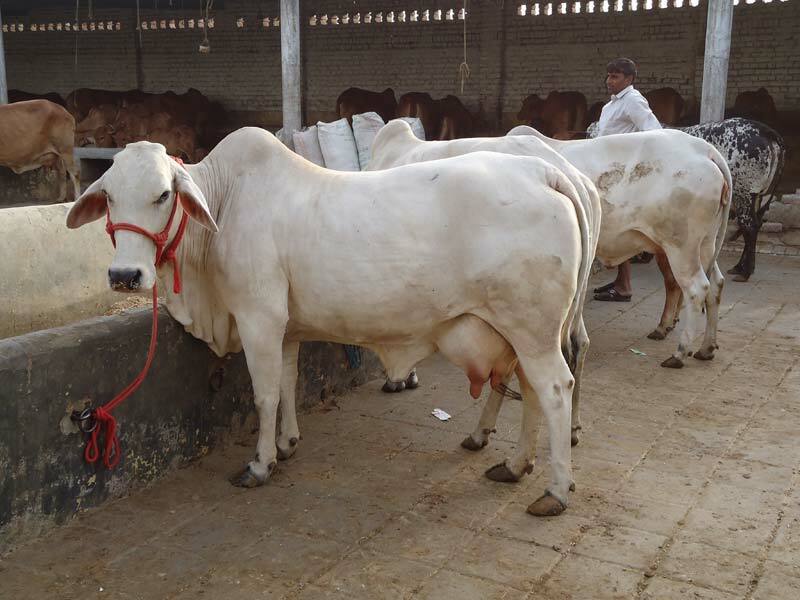 Buyers can purchase Tharparkar Cows from us at market leading prices. 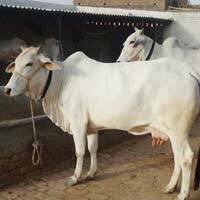 We are ranked among reliable Suppliers of Tharparkar Cow. 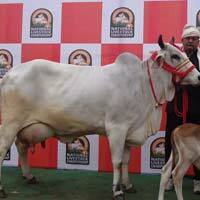 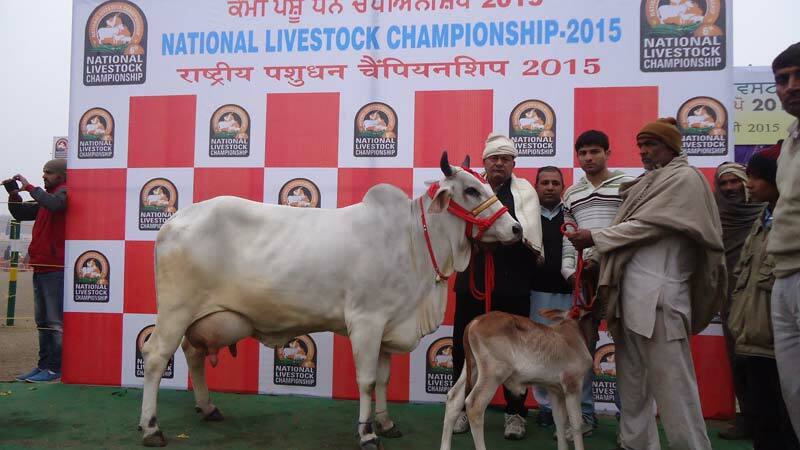 Our program allows us to provide Tharparkar Cow in best shape and health to buyers all over India. 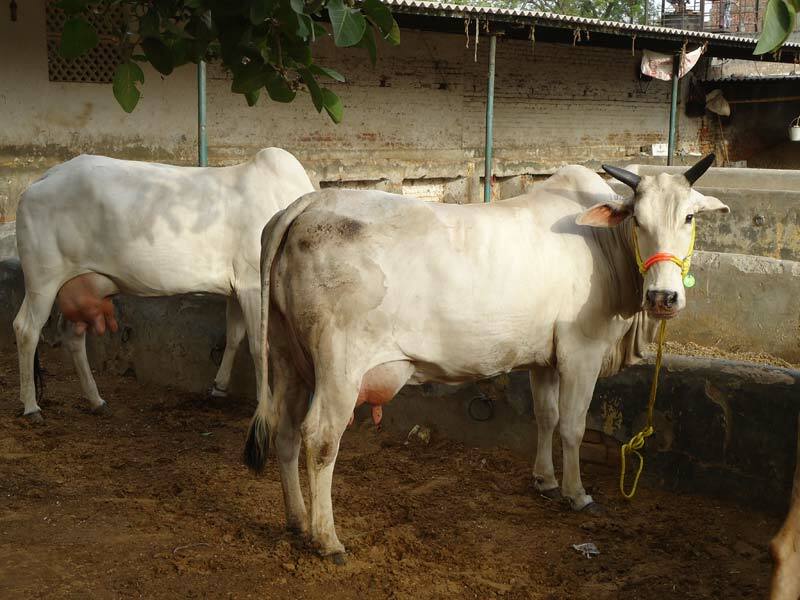 With out help interested buyers can get Tharparkar Cows form their dairy farms. 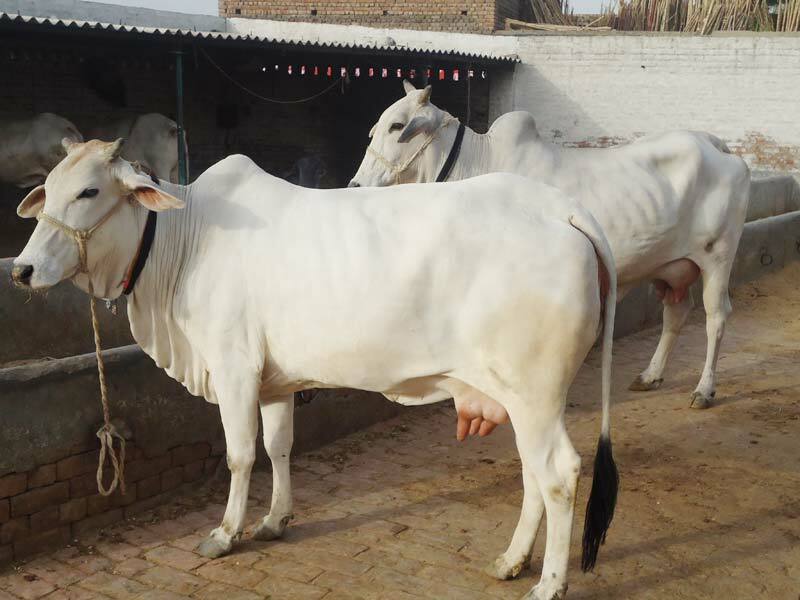 Tharparkar is basically an Indian milch breed from the Thar Desert and is found in some districts of Rajasthan and neighboring Haryana. 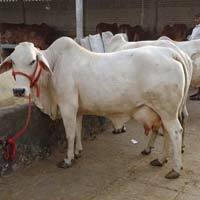 Tharparkar is known for its milch potential and is a very hardy and disease resistant cow breed. 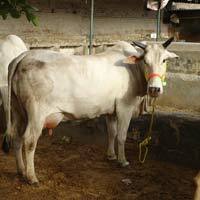 It is smaller in size and a domestic animal. 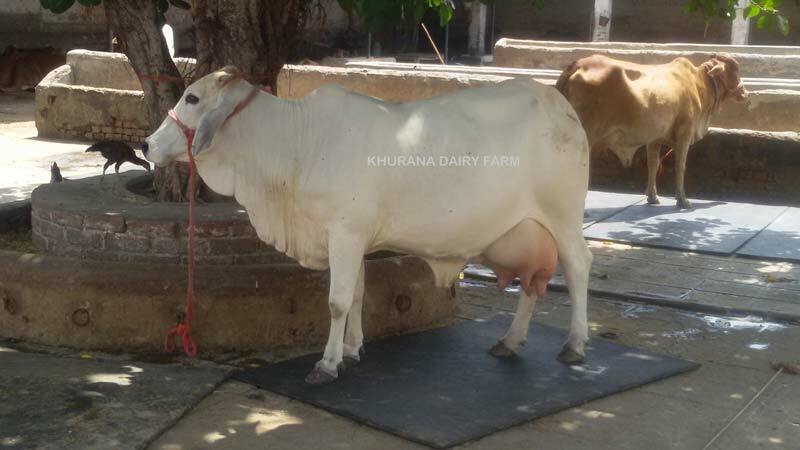 Khurana Dairy Farm has undertaken a project for upgradation of Tharparkar breed and it supplies to select buyers.